US Senate in 1992 – 2010 . He served as chief deputy whip. In this capacity, he helped set the senate agenda and schedule and served as a key advisor on the senate leadership team. Robert Foster “Bob” Bennett is a well-known US Senator. He was born on September 18, 1933, in Salt Lake City, Utah. He is the son of Frances Grant Bennett and Wallace Foster Bennett, a four-term Senator. He is a member of The Church of Jesus Christ of Latter-day Saints, called the Mormons or LDS by some. He is a well-known grandson of Heber J. 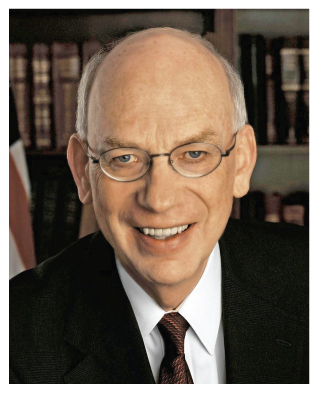 Grant, one of the former Presidents of The Church of Jesus Christ of Latter-day Saints. Bennett attended Utah public schools and received a B.S. from the University of Utah in 1957; he married Joyce McKay in 1962.They had six children, namely: Julie, Robert, James, Wendy, Heather, and Heidi. He was a chaplain in the Army National Guard from 1957 to 1969. Bennett earned many awards and distinction in both entrepreneurial and government activities. For example, he was awarded as the “Entrepreneur of the Year” by a magazine for his success as chief executive officer of the Franklin International Institute. One of his experiences includes service as a chief congressional liaison at the U.S. Department of Transportation in Washington, D.C. He also went to work as a Senior Policy Advisor at the firm Arent Fox. He serves as a Senior Fellow at the Bipartisan Policy Center, where he focuses on budget, energy, and health issues, and serves as Chairman of Tech-America Foundation. Bennett has received numerous awards for his contributions in the U.S. Senate as well for the nation. The Congressional Quarterly Magazine gave tribute to Senator Bennett as an “Emerging Leader in a Post-September 11 Senate”. Bennett worked to balance fiscal discipline in government while also representing the needs of Utah in the distribution of federal funds; on the Senate Appropriations Committee, where he was the ranking member for the Subcommittee on Agriculture. It is his honor to serve as the ranking Republican member on the Senate Rules Committee. 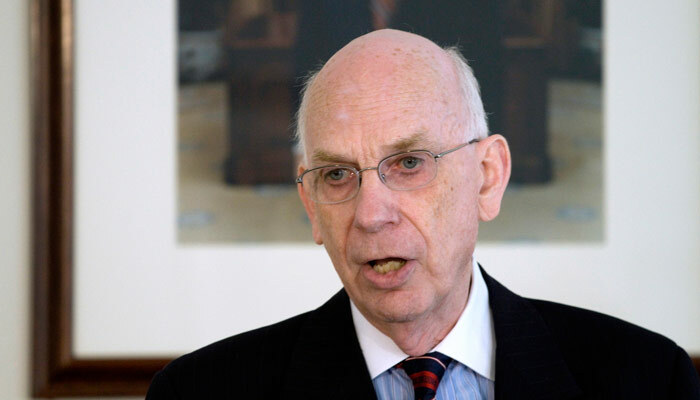 Senator Bennett was a senior member of the Senate Banking Committee, and a member of the Joint Economic Committee. One of Bob Bennett’s major projects and ultimate successes was his work to be sure that the turn of the 21st Century came and went without major computer glitches that could interfere with infrastructure in the United States. He was reelected to a third term in the United States Senate in 2004.Senator Bennett was an influential member of the Republican Leadership Team. He admonished the Minority Leader on “legislative strategy and policy priorities”. The family is ordained of God. Marriage between a man and a woman is essential to his eternal plan. Children are entitled to birth within the bond of matrimony, and to be reared by a father and a mother who honor marital vows with complete fidelity. Happiness in the family is most likely to be achieved when founded upon the teachings of the Lord Jesus Christ (The Family: A Proclamation to the World). Senator Bennett held quite a number of chairmanships and senior positions in the Senate committees. These include Banking, Housing and Urban Affairs Committee, Appropriations Committee, Rules and Administration Committee, Energy and Natural Resources Committee, and Joint Economic Committee. Bennett formed the Bennett Consulting Group following his exit from the Senate.